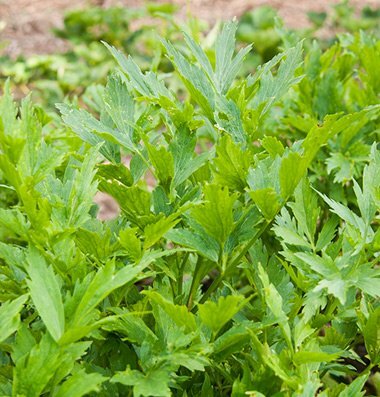 Lovage herb is a lovely, often overlooked herb that was once a valuable addition to any self-reliant garden. 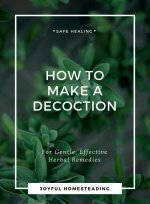 The ancient Greeks and Romans, as well as the monks, realized the value of this often overlooked herb for both its medicinal and culinary uses. Similar to angelica, lovage was once popular to use in love potions, earning it the nickname "love ache." In reality, it likely wasn't so much of an aphrodisiac as it was a deodorant, making wooers, who seldom washed in those days, smell more appealing to their beloveds. In addition, lovage herb was often made into a cordial that was considered restorative. 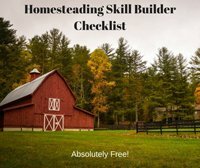 Because it is a perennial and can get huge over time, don't plan on putting a lot of it in your garden beds; one or two plants, well-tended, will serve your family well. Interestingly enough, lovage was once used to test the quality of drinking water. A few drops of oil of lovage will turn red in distilled water, but turns to a beautiful blue when dropped in water that has limestone in it. 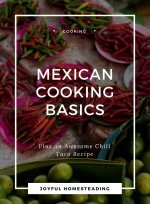 The roots, leaves and seeds can be used both medicinally and in the kitchen. The plant has antiseptic qualities. 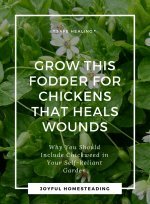 Make an infusion out of the herb and then apply it to wounds to prevent an infection. It is also useful if you are suffering from a cold or flu. Drink it as a tea to help clear your lungs. Lovage also eases flatulence and is good for stomach disorders. It is also good for helping babies with colic. According to A Modern Herbal (Volume 1, A-H): The Medicinal, Culinary, Cosmetic and Economic Properties, Cultivation and Folk-Lore of Herbs, Grasses, Fungi, Shrubs & Trees with Their Modern Scientific Uses, you can fry the leaves in hog lard and apply it hot to boils to help them break quickly. The herb particularly shines when it comes to its culinary uses. The leaves and stems can be blanched and used in soups and to flavor meatloaf. The dried leaves are useful as a salt substitute. Use lovage to flavor potato and tomato dishes. The seeds are sweeter than the leaves and stems and can be used in a similar way to celery seed to flavor breads, salad dressings, cakes or potato salad. You can also make a tea from the lovage herb. Depending on where you live, you can either sow the seeds directly into your garden bed or start them indoors, if your growing season is shorter. If you do start lovage indoors, be sure to water it regularly once you move it outdoors until the plant is well-established. Lovage prefers a moist, fertile soil, so add compost and be sure to mulch. 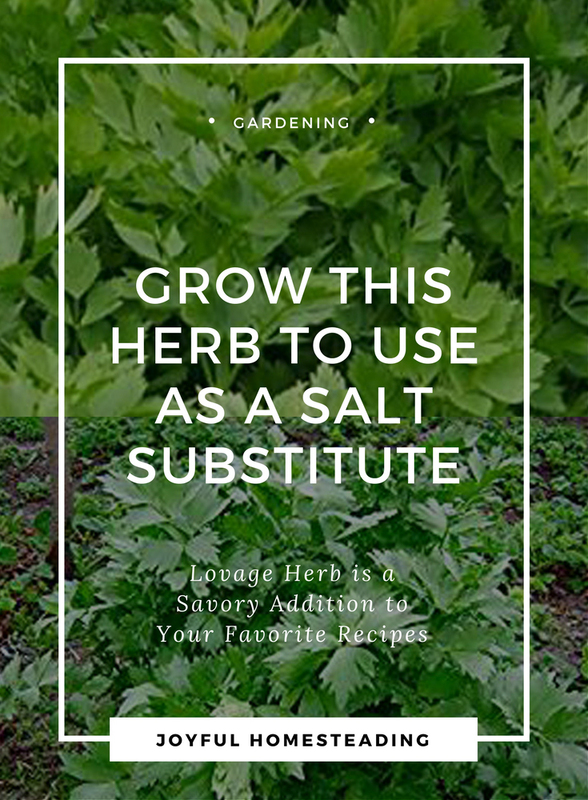 You can start harvesting the lovage herb as soon as the plant is a foot high. Related article: Grow this herb for salads and for baking.